A big change is coming to the SAG Awards this year, and we’re totally here for it. 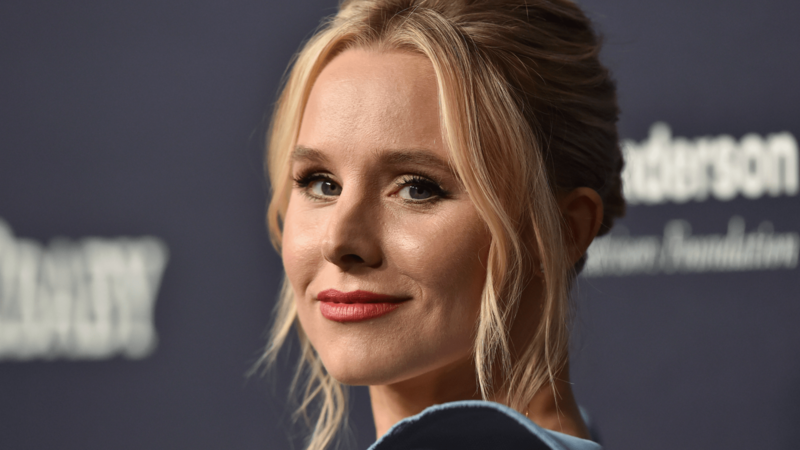 For the first time ever, the annual awards show will have a host, and we couldn’t be happier with who they’ve picked to head the first year of the new format: Kristen Bell. Bell is hilarious and is going to make a perfect host, and executive producer of the awards, Kathy Connell, clearly sees that. And of course, Bell also weighed in, and it sounds like she’s stoked for this new opportunity, albeit a little nervous (but who wouldn’t be?). We already know one thing Bell will get to take part in. Morgan Freeman has been announced as the recipient of this year’s Life Achievement Award. Beyond that, though, we’ll have to wait to see who the winners will be. There’s only one other thing we know for sure: Bell is going to kill it. The 2018 SAG Awards air on Jan. 24.